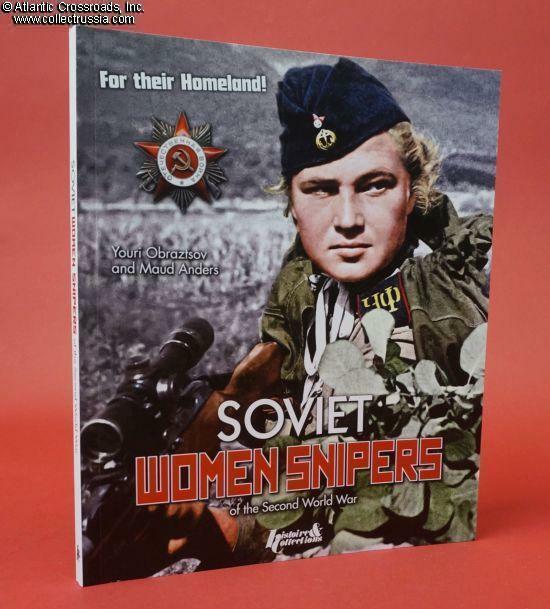 "Soviet Women Snipers of the Second World War", by Youri Obraztsov and Maud Anders; C 2014, Paris, France. Trade sized paperback (8" x 9 ¾"), 110 pages, English text, b/w and color photographs. This is a wonderful book on a fascinating subject hitherto little known to the western public. 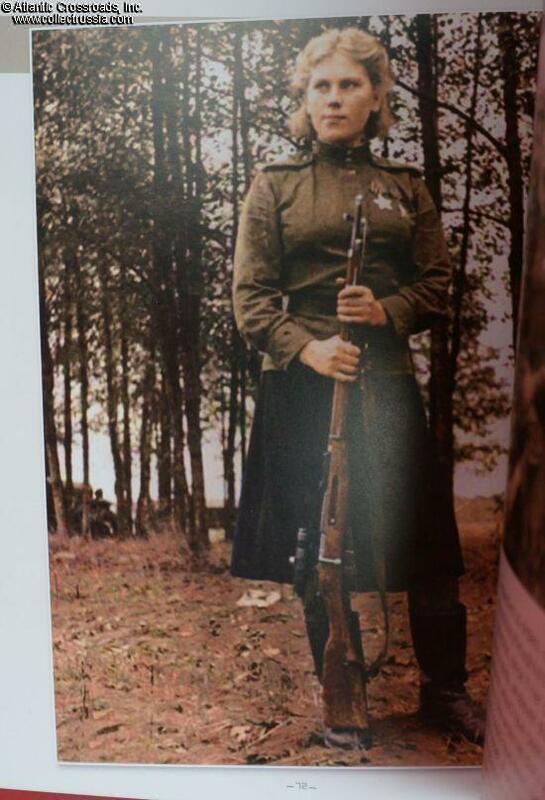 The number of female combatants on the Russian side, both in regular Red Army units and with the partisan guerillas, was staggering by any standard: over 100,000 Soviet women had taken direct part in the fighting by the end of the war. 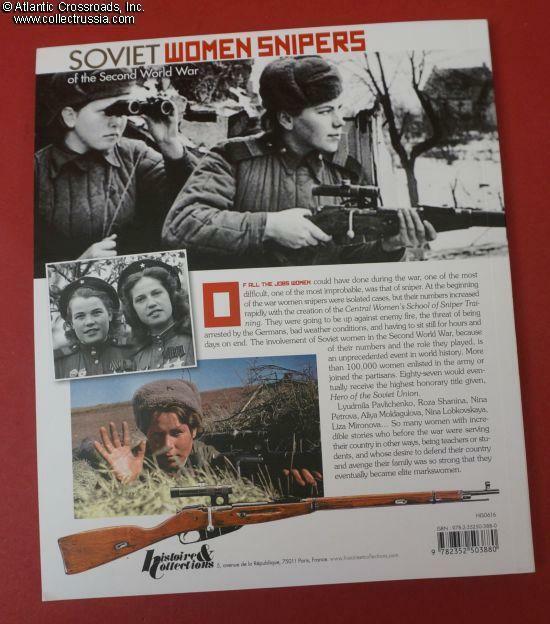 Perhaps the most amazing of them, along with the female combat pilots, were women snipers. 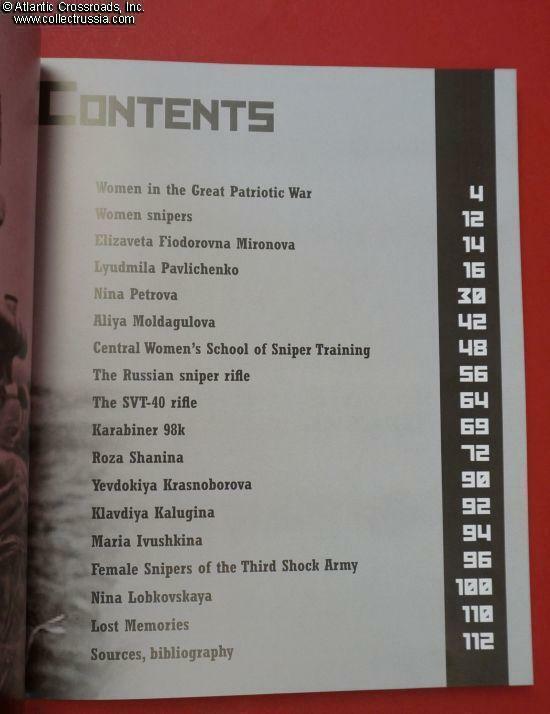 Through many personal stories the book provides in depth look into training and combat deployment of these amazing women. 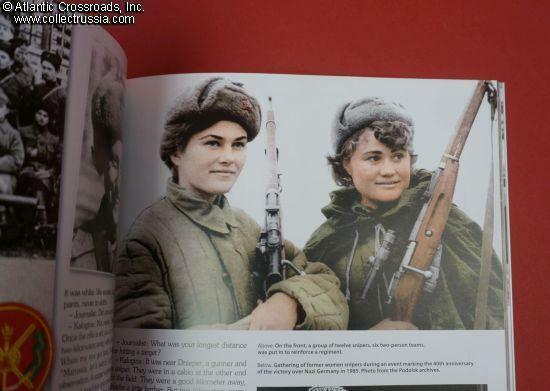 The book is very nicely illustrated throughout with b/w and color enhanced period photos, as well as a number of post-war photographs in color. 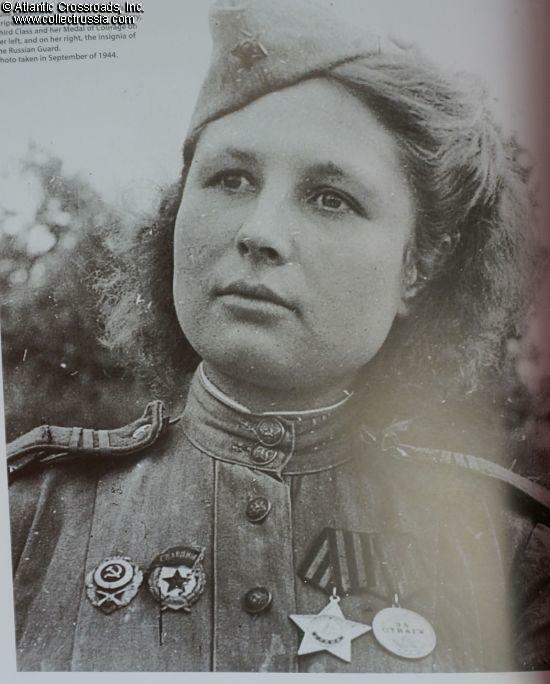 Of special interest to the militaria collector are photos of medals and decorations - such as the Sniper Badge and Hero Star. 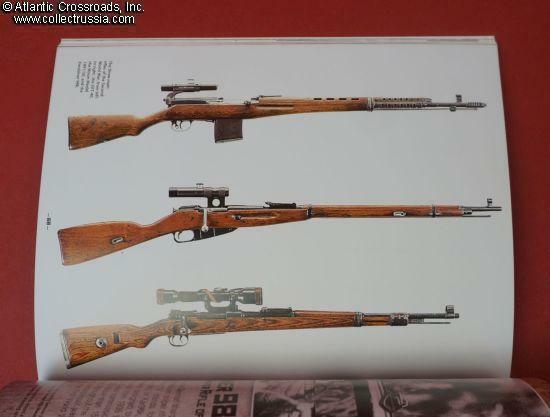 A part of the book describes sniper rifles that had been put to use by Soviet female warriors with such deadly accuracy: Mosin-Nagant, SVT-40 and German 98K Mauser. 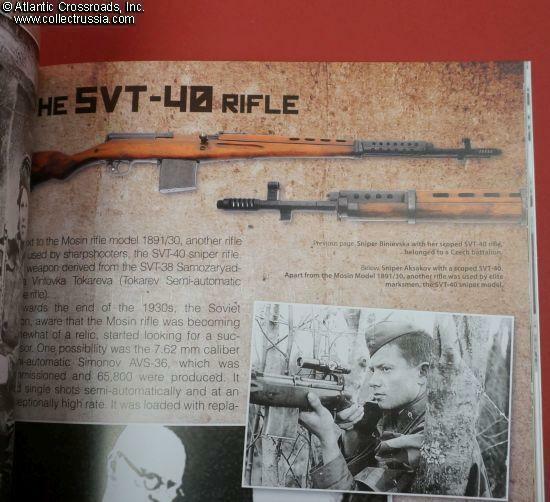 Offered here below the publisher's price, with US shipping included.